Hi!! 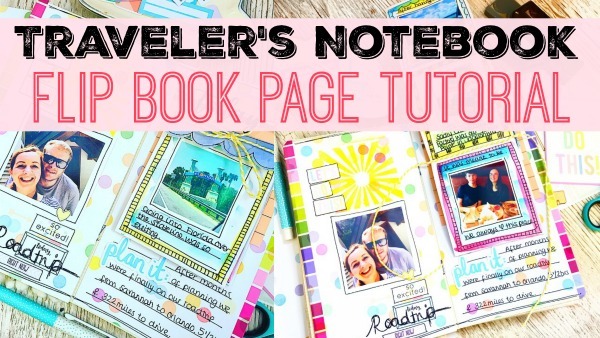 Today on my YouTube channel here, you can see this Traveler’s Notebook Flip Book Page tutorial. I really enjoyed making this. 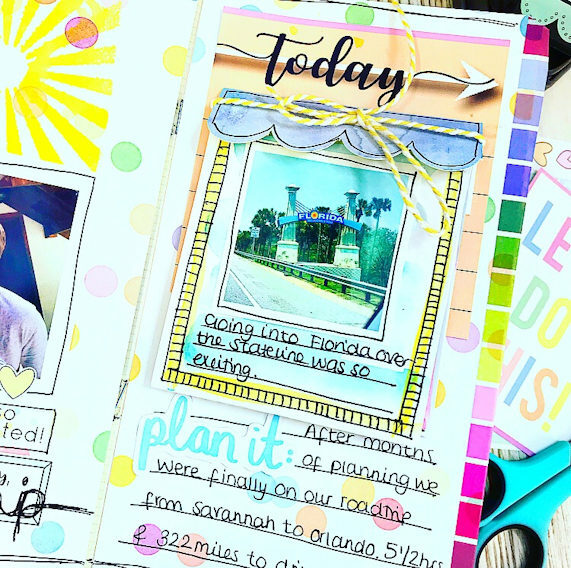 It’s a really fun way to add extra photos to a page (I added 7) and it’s a way to add hidden journaling too. And it folds right up and I added some twine to keep it tidy. 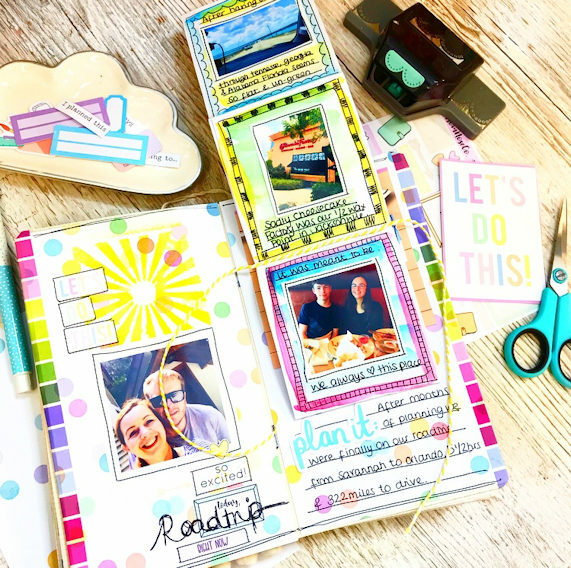 This is also the ‘Pre Challenge’ for our Scrap & Chat event. We are holding an online event in our Lollipop Chat Group tomorrow – Thursday 4th – from 6.30pm UK. 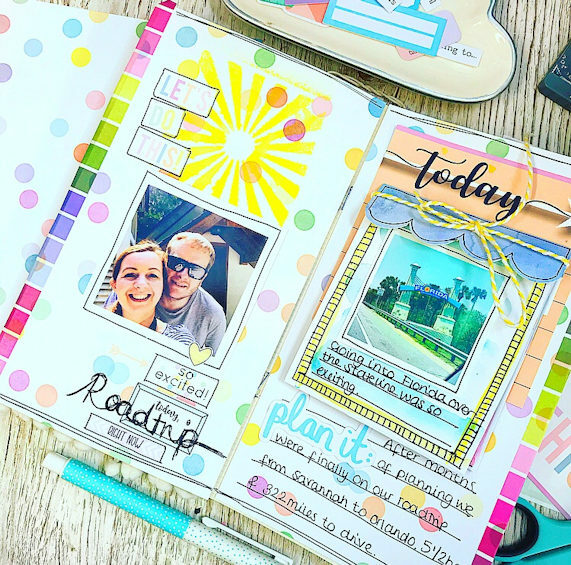 So as the Pre Challeng, I’d love to see any project with hidden journaling on it. The full details of this challenge are here. And you can enter by adding your photos here too.